This weekend, Verizon announced upcoming changes to their Total Mobile Protection (TMP) plan that affects all customers enrolled in the plan, as well as new customers. The big change is a price increase, but Verizon also says they are lowering the cost of phone replacements. On January 25, new customers who sign-up for Total Mobile Protection will pay an increased price of $13 per month for coverage. That’s up from the current $11 price. Current customers on TMP will be moved to $13/mo on March 6. In other words, this price change is for everyone, even if you try and sneak-in a sign-up before the increase takes effect. 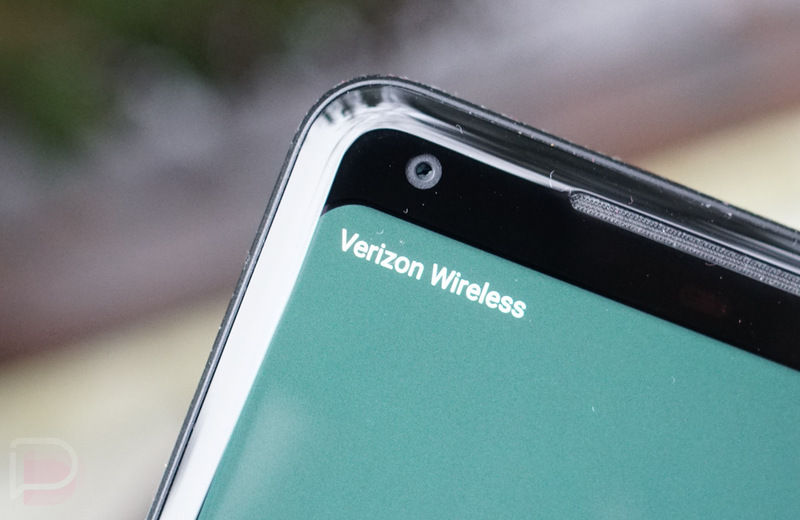 As for other news involving Verizon Total Mobile Protection, Verizon says that 150 devices can now be replaced if broken or lost in the program for as little as $89. Apologies, but I can’t find their current rates and am not sure where that’s dropping from. If I get that info, I’ll be sure to update this post. Additionally, Verizon’s recently-reduced $29 screen replacement option through TMP is now a nationwide offering. In 170 cities, a repair technician can come to you to fix it, plus there are 300 authorized repair locations around too. Note: Verizon is also helping with international repairs and replacements too, should you be traveling abroad and something happen to your phone. Verizon tells us that replacements will be delivered by local couriers and that they’ll reimburse you should you need to pay for screen repairs. To learn more about Verizon’s Total Mobile Protection, head over to this page.